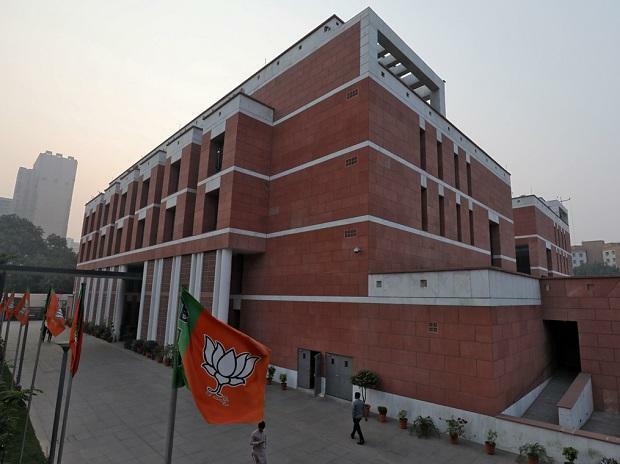 The Madhya Pradesh High Court Friday set aside the election of Gyan Singh, BJP MP from Shahdol in the state, in response to a petition filed by Mahaveer Prasad Majhi, an independent candidate. Justice Atul Sreedharan delivered the verdict, said advocate Ankit Saxena, the petitioner's lawyer. Majhi's nomination papers for the ST-reserved constituency had been rejected by the returning officer in the 2014 polls. He challenged Singh's election on the ground that the rejection of his papers was wrongful and he might have won otherwise, said Majhi's lawyer. The returning officer had held Majhi's nomination papers as invalid after Singh, the rival candidate, contended that the former did not belong to a Scheduled Tribe (ST). Saxena said his client possessed a valid caste certificate issued by a naib (deputy) tehsildar in 1991. The returning officer held that sub-divisional magistrate (SDM) was the competent authority for issuance of caste certificates. But Majhi's lawyer contended that till 1995, naib tehsildar was the competent authority. When contacted for comment, Singh's lawyer Dinesh Upadhyay said the high court has given them two weeks to file appeal in the Supreme Court.